Can’t hear anything from your headphones? Is your headphone jack unresponsive or does it function intermittently? 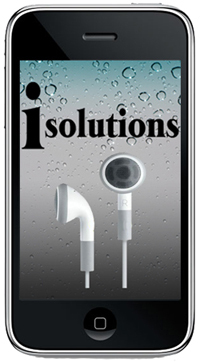 We will replace your headphone jack and jack flex cable to provide you with optimal sound quality.